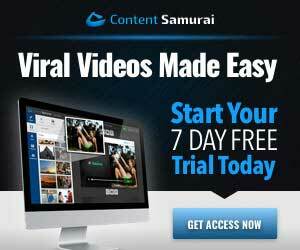 A common issue most new internet marketers have is trying to determine what tools to use. This is a vital process to get right because using the wrong tool could lead to a lot of wasted time and most importantly money. 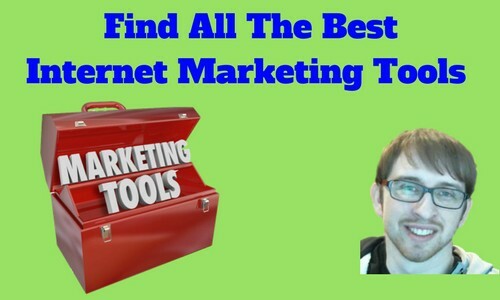 I’ve compiled a list of the best Internet Marketing tools that I’ve found to be the most productive, user-friendly, and cost-efficient. The first thing you need to start an online business is a website so my choice to get your domain name and hosting is A2 Hosting. They have a great support system and their domains are very affordable. Their hosting is phenomenal, I’ve never had downtime. Click to check it out for as low as $1.99/month. The best way to be successful in Internet Marketing for the future is to have multiple traffic streams but you have to know which methods are making you money and which are not. That’s where link tracking comes into play. This is an extremely important step to get right. 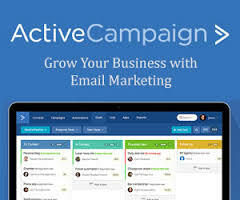 Click to start tracking your profits TODAY!! If you have any questions about these tools or other tools you’re debating on, leave a comment below and I’ll get back to you as soon as I can.